We are continuing our study of amphibians and frogs as our wood frogs grow. We have had our wood frogs in our classroom for about 21 days now. They are ever changing. Sometimes undergoing noticeable change from morning 'til night. 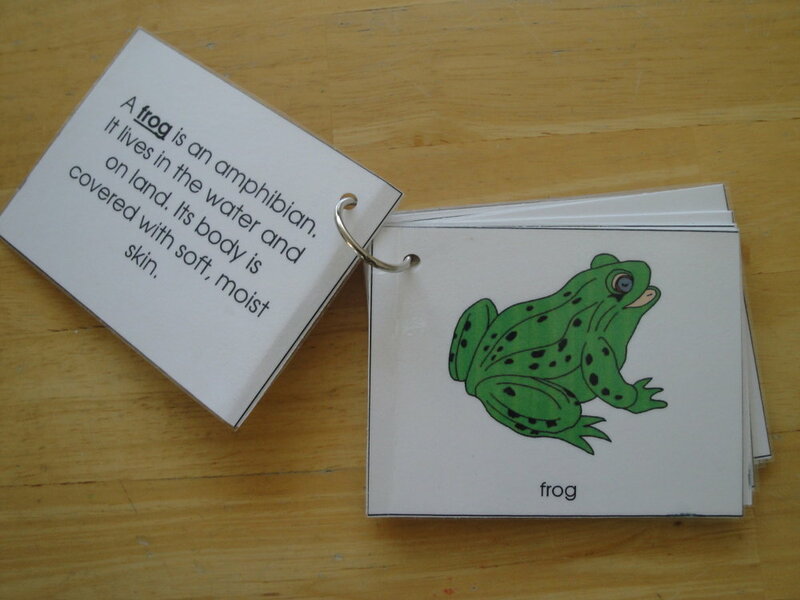 Over the last week or so, each child has complete a Frog to Tadpole book and this week children have started working on the parts of a Frog book.